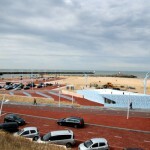 Especially in summer it can be quite difficult to find a parking spot in Scheveningen. 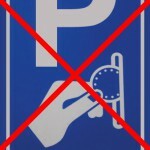 In total there are 4500 parking places divided over different areas. In winter it is fortunately not to difficult to find a parking space. All parking lots are open 24 hours a day and equipped with security camera's. 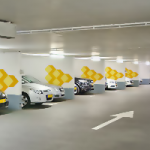 Most parking is paid, however we have found a couple of free (cheaper) parking spots. Close to the harbour and also close to the beach. Free of charge from the 1st of November until the 1st of March. Located close the beach. During winter this parking lot is free of charge, in summer a fee is charged. Located pretty close to the beach. 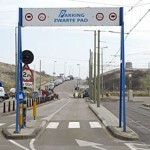 Parking Strand (formerly Scheveningen Bad) is the largest parking lot in Scheveningen, so there here is almost always a space to park your car. Parking Kurhaus is near the beach, Sea Life and the Kurhaus Hotel. One of the smallest parking lots. 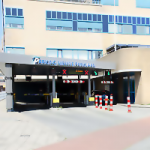 Located in the center of various public attractions such as Holland Casino and Circustheater. Also close to the beach. 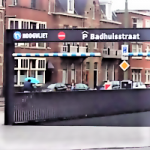 Located in the Scheveningen shopping area, below the supermarket Hoogvliet. One of the cheaper paid parking lots. The parking lots in the harbor are less busy and often for free. 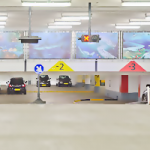 The parking Abcoa is also located in this area. 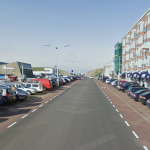 It seems impossible but there are places in Scheveningen where you can park for free. We have found them for you!